The headline in any solid vacation rental listing should grab the reader’s attention. After all, the headline is one of the first things an online user sees, second only to a photo. However, many property managers feel they don’t have time to think about a eye-catching headline or know how to write one. To ease the process, we gathered a few ways to edit vacation rental headlines in hopes to improve click rates. Check them out. Most listing sites have the number of bedrooms and bathrooms and sleeps displayed near the headline. Including them in the headline appears redundant and eliminates space for important information. Cut the basic listing information and focus on what makes the property stand out among the competition. Before writing your vacation rental headlines ask yourself, “What are my guests looking for in their rental?” Let this answer drive other decisions and guide the writing process. Should you offer a discount? Do you offer free activities? Think about the experiences they will have on vacation, and create a picture for them. Make the headline the best it can be, so potential customers will click on it. Personality also goes a long way, but this does not mean excessive punctuation. Look at competitor’s listings and include what they forgot. Make your readers feel something. The property’s location tells readers where it is, but the listing site may already include that as well. However, the location may help SEO efforts as search engines read this as part of their algorithms. If the city’s location has website presence, then zone in on a specific neighborhood, resort or area. 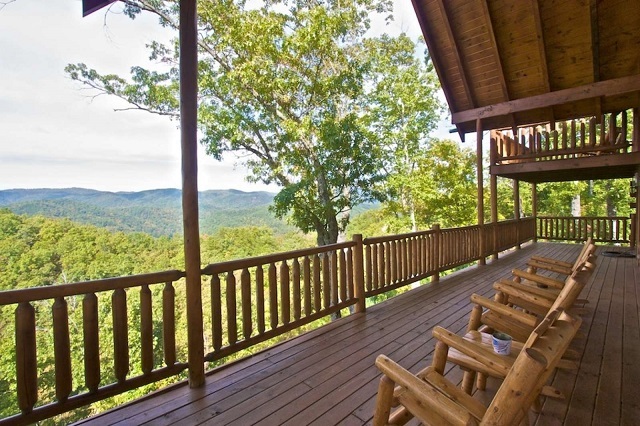 Before: Kodiak Cabin ~ 3BR/3.5 BA Pigeon Forge Luxury Cabin with Amazing Mtn Views!! After removing the redundant information, use the space to focus on what makes the rental stand out from others in the area. Some ideas include: the view, free Wi-Fi, pet- and family-friendly, deals, private pool, etc. Every rental has special features and amenities that guests want and need. Pick the best ones and add them to the headline. With more sites adapting algorithms and focusing on user intent, SEO has become more important than ever to vacation rental listings. Make sure each listing is different and do not include the exact same copy in each one. Most readers and search engines read the first four words first. How will a site differentiate one listing from another if they all start the same? Take your time and make sure each listing follows best practices. 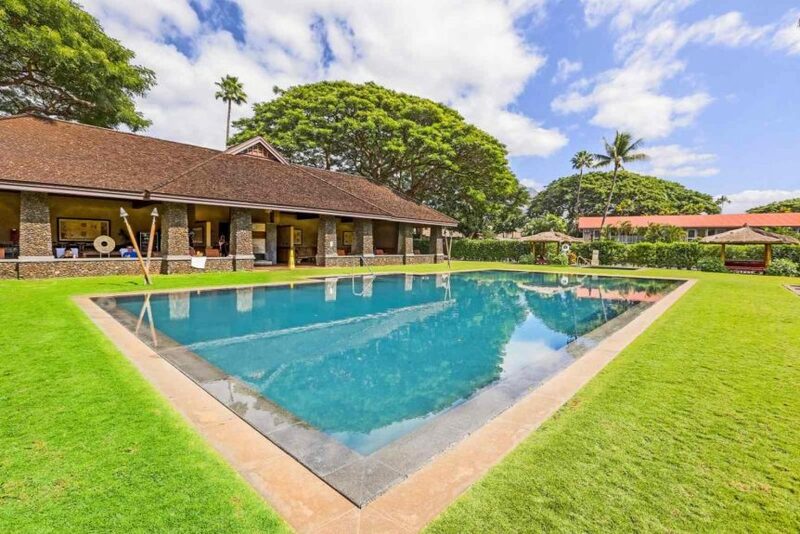 Get more tips on writing effective vacation rental listings. Avoid using generic adjectives such as: beautiful, magnificent, good, big, etc. Think of more descriptive words that create an image in your mind. Examples: spacious, remodeled, beachfront, scenic, rustic, historic, etc. Also, avoid excessive exclamation marks. All this does is eat up the character count, leaving less room for important information. 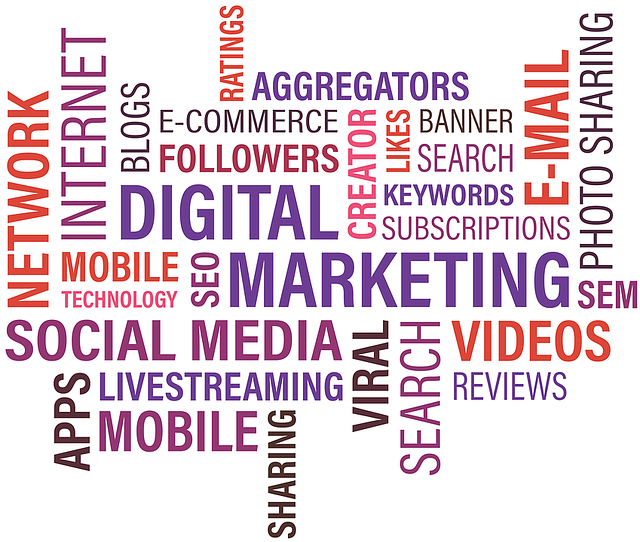 It does not emphasize a listing more than another and will not help search engine rankings. Most sites have a character count, so writing in an online tool may save time editing, and it checks spelling. One site is Character Count Online, which measures characters, words and sentences. The tool also allows users to write multiple headline examples in one place, so you can pick the best. Once you’re finished, check for spelling errors to avoid costly mistakes. Share more tips and the comments, and for more sources and ideas, check out: FlipKey, TripAdvisor, Airbnb.